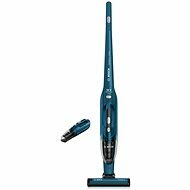 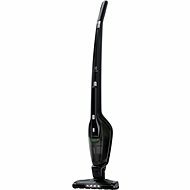 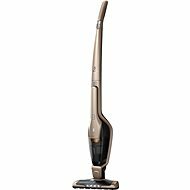 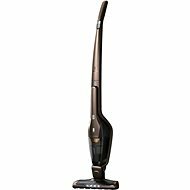 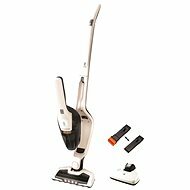 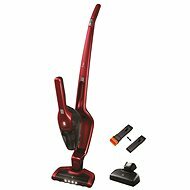 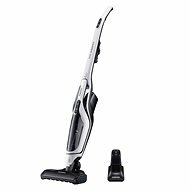 Although upright vacuum cleaners are lighter and more agile than classic models, even they cannot access all the nooks & crannies of your home. 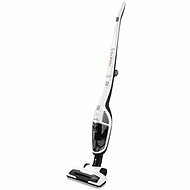 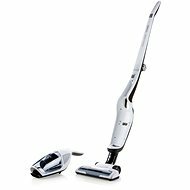 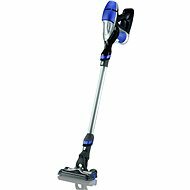 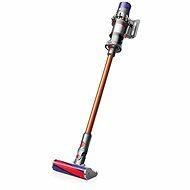 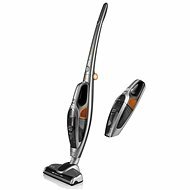 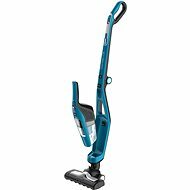 Handheld vacuums provide a great solution, and for those who don't want to own multiple vacuums, we recommend 2-in-1 vacuum cleaners, which combine the best of both. 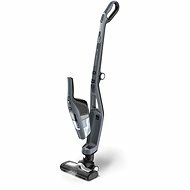 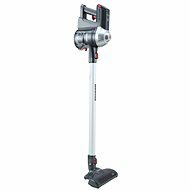 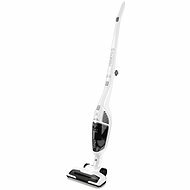 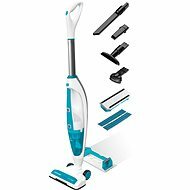 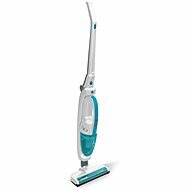 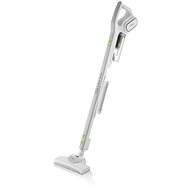 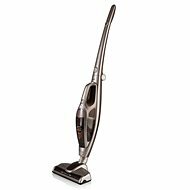 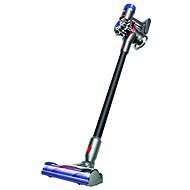 With just one vacuum cleaner, you’ll be able to effectively dust-proof large floor surfaces as well as those hard-to-reach areas. Choose from quality and reliable brands such as Gallet, ETA, and Electrolux.